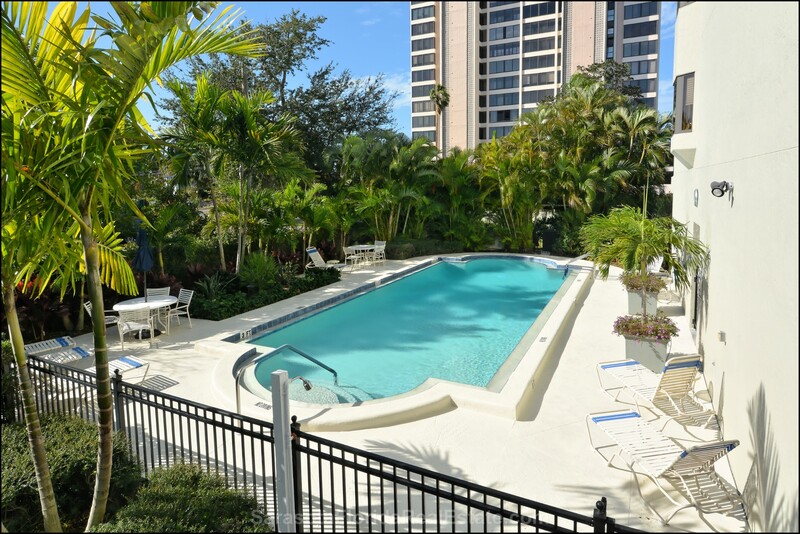 Constructed in 1983, Palm Place condos are luxurious and secure places for people to reside in downtown Sarasota. 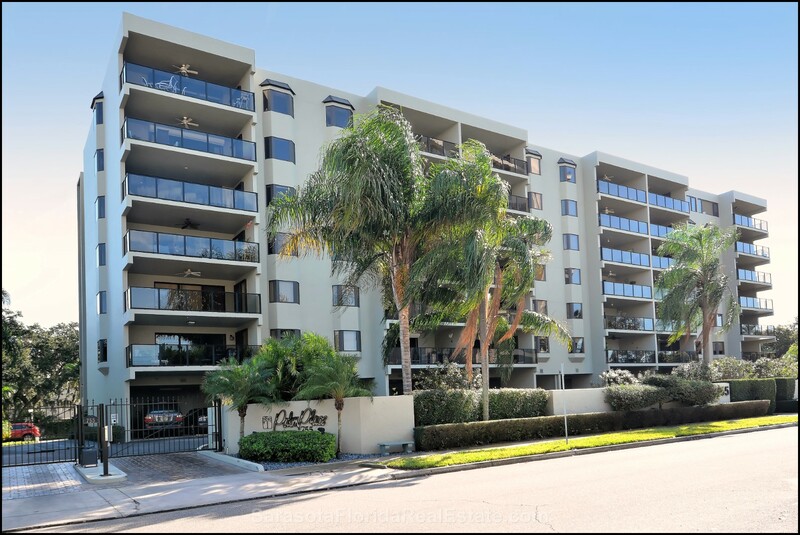 Located on the busy, and sought after Palm Avenue, Palm Place is right in the middle of Sarasota's premier restaurants and attractions, including Selby Gardens, Island Park, Burns Court, open air markets, boutiques, and fine art galleries, to name a few. 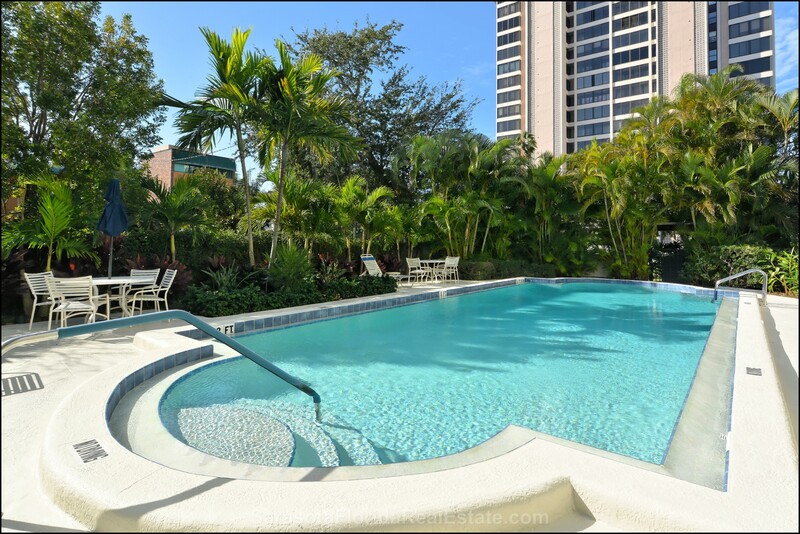 From its balconies you can catch flawless views of the surrounding bay, lending an exotic and contented atmosphere to your condo. 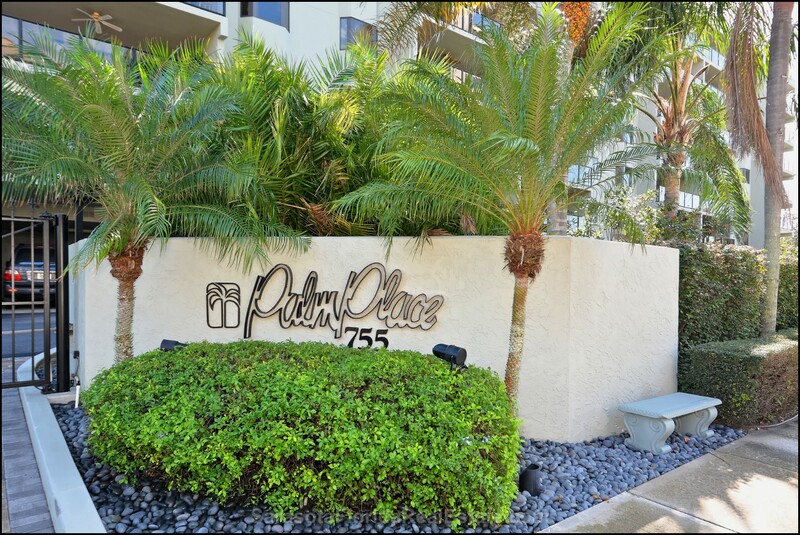 Read more about Palm Place. 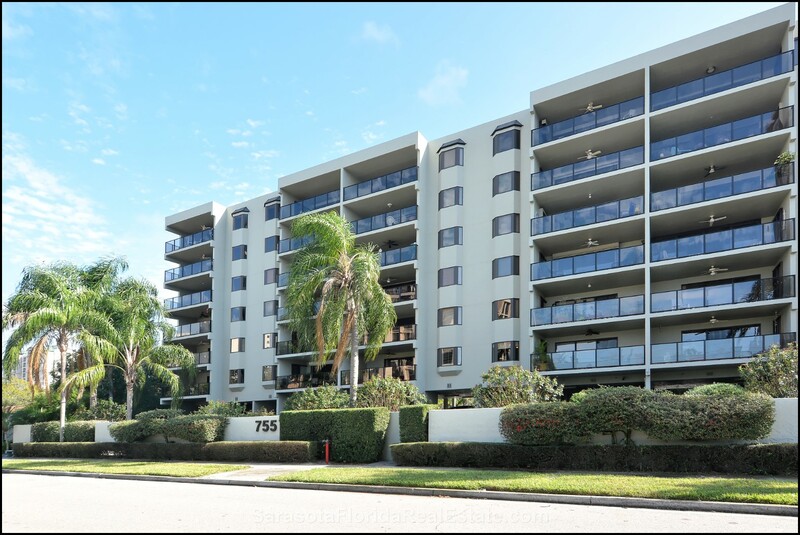 Hosting 35 condo units, Palm Place offers great amenities, including but not limited to a heated pool, assigned underground parking, a clubhouse, a gas grill, a standby emergency generator, and an onsite car wash station. A guard gate keeps the complex secured, providing you with safe and worry-free living quarters in which you will always feel comfortable. The 8 story tall building has an elevator that can take you to your condo with little to no effort or inconvenience. 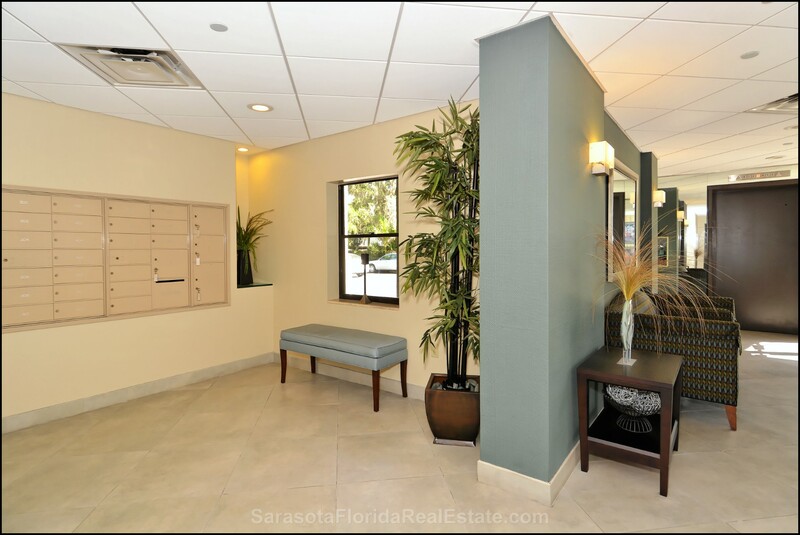 The interior of each condo evokes complete class and sophistication. A marble entrance leads you to the main room where a tan tile floor and wide, large windows give the room a bright and glowing atmosphere. Bordering the main room is a full kitchen with a stove, microwave, and dishwasher. Cherry wood cabinets and granite counter tops give the kitchen its sophisticated, elegant look, coming together to form a built-in bar and several pantry roll-outs. 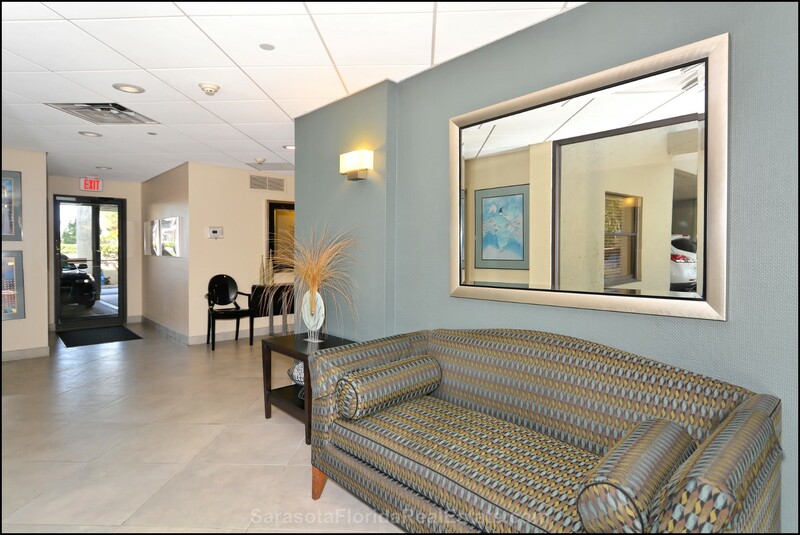 Spacious bedrooms are connected to fine bathrooms and large double closets, providing you convenience and ample storage space, respectively. 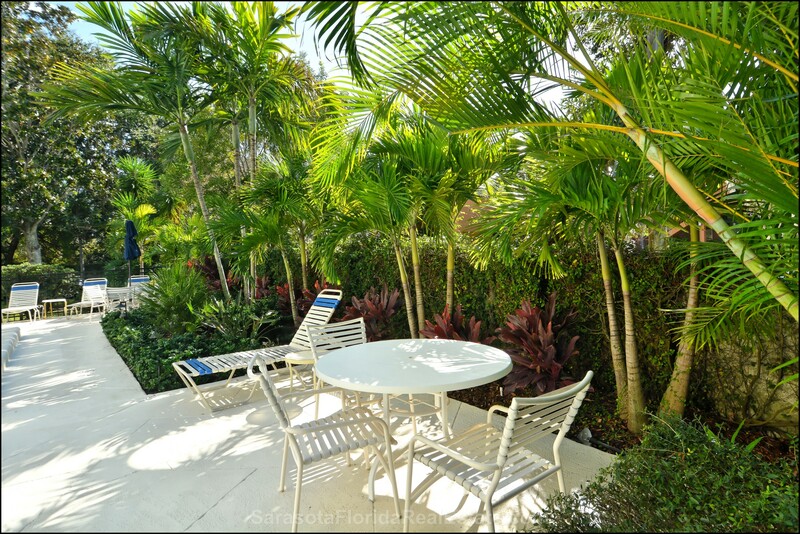 Outside the main room of the condo is a large terrace on which you can relax, gaze out at the beautiful bay and sunset, and entertain guests. All of this comes together to create a condo that is equal parts beautiful and functional. 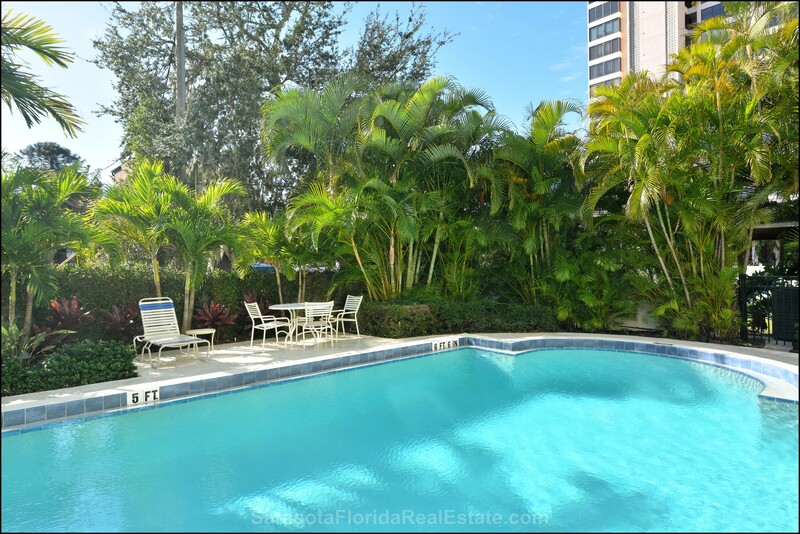 If you want to live in the heart of Sarasota, this downtown condo is the place to be. 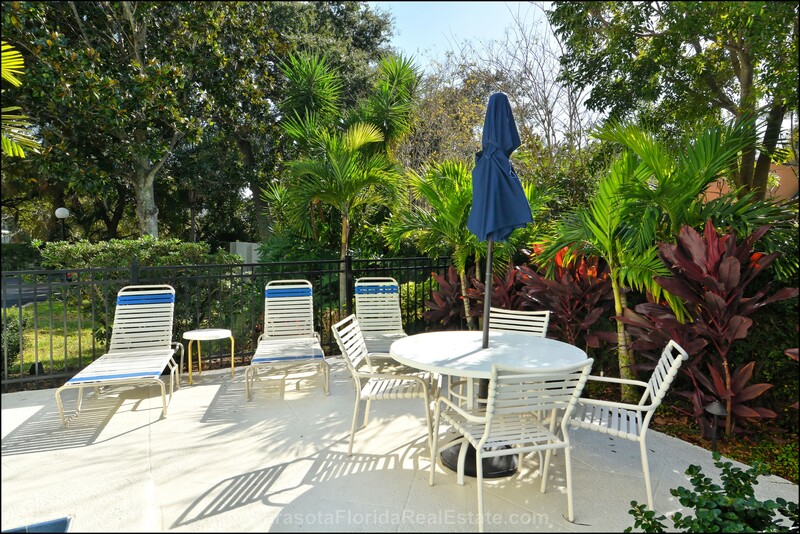 Located within 7 miles of America's #1 beach, Siesta Key Beach, Palm Place provides you with the most lively and exciting surroundings in all of Sarasota. 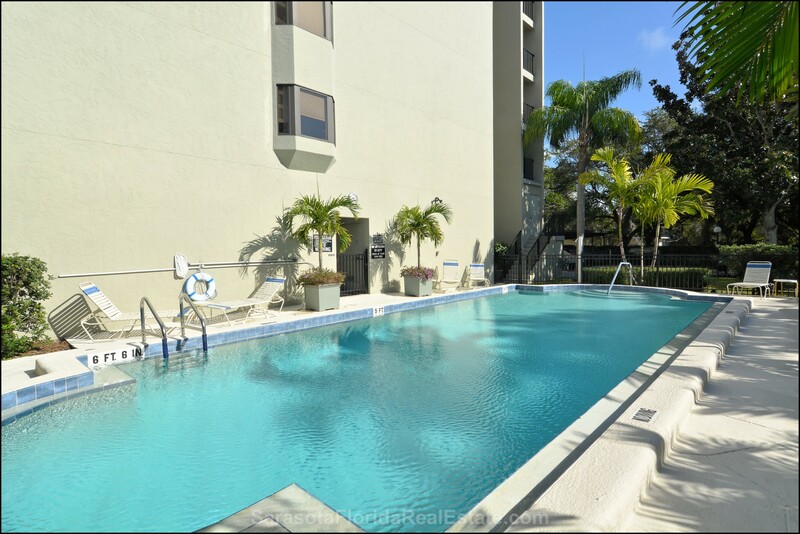 You can start your day by spending a relaxing day by the ocean, and then finish it off by taking in an art gallery or dining at one of Sarasota's top restaurants. And at the end of the night when it's all over, you get to go home to one of the most luxurious condos you've ever laid your eyes on. 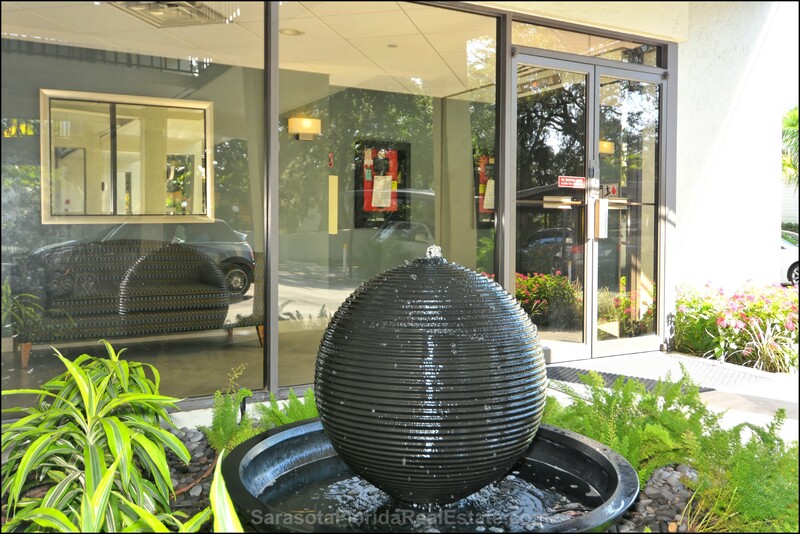 Experience everything that Sarasota has to offer. Experience Palm Place.